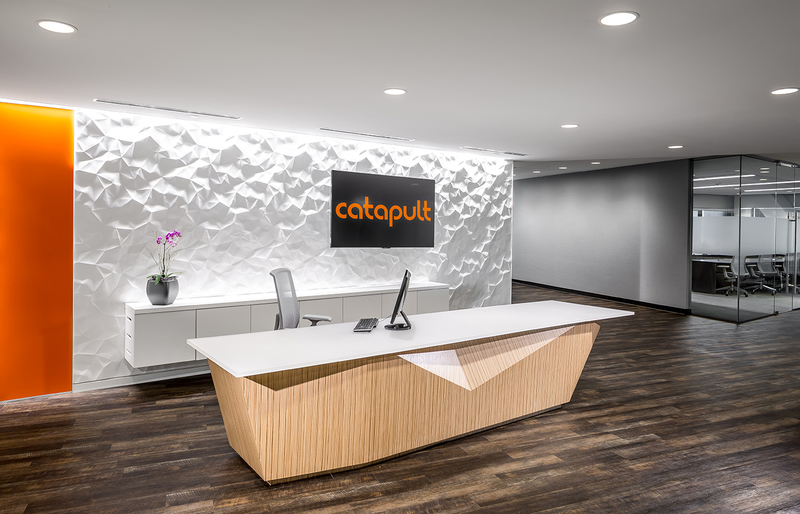 Studio Hive had the privilege of working with Catapult, an award winning brand strategy and marketing company, on their 30,000 SF Minneapolis office relocation. Acquired by parent company Epsilon, the project required a melding of local branding, culture and functional needs with national standards. 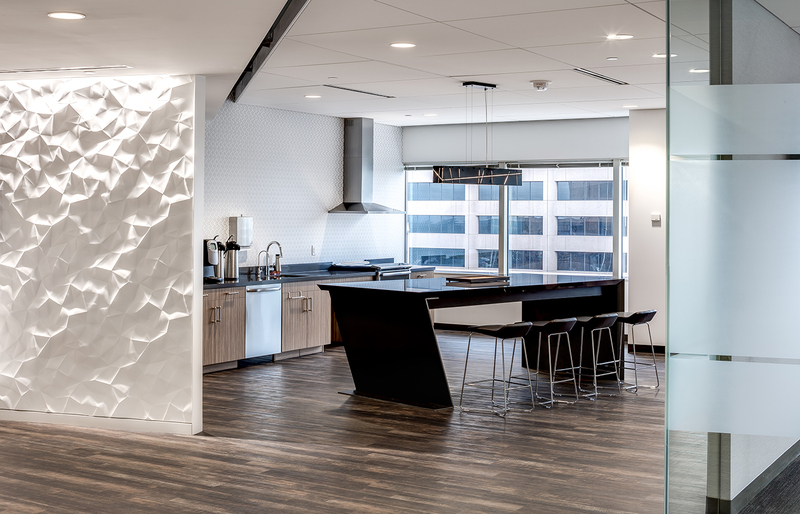 Triggers for the relocation included a need for expansion, along with a desire for a work environment that better suited their work process and culture. 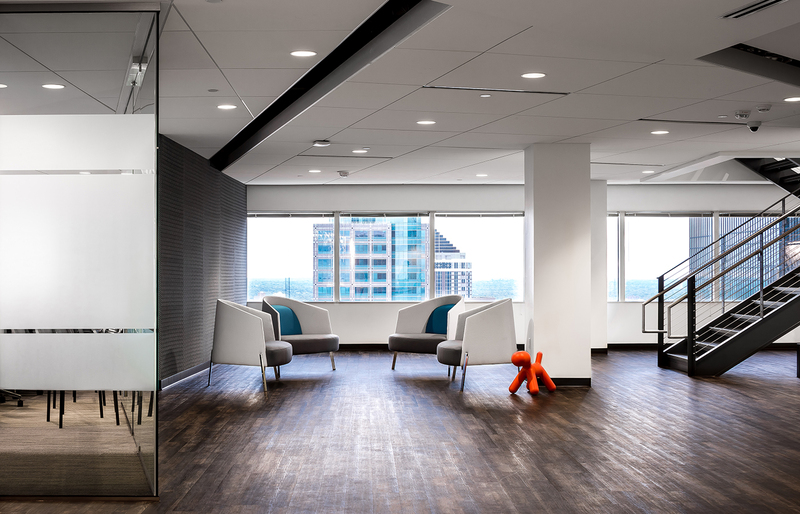 The new workplace offers a variety of both collaborative and heads-down work settings as well as client and community spaces equipped with hospitality amenities and technology that will allow for a variety of individual and group functions. 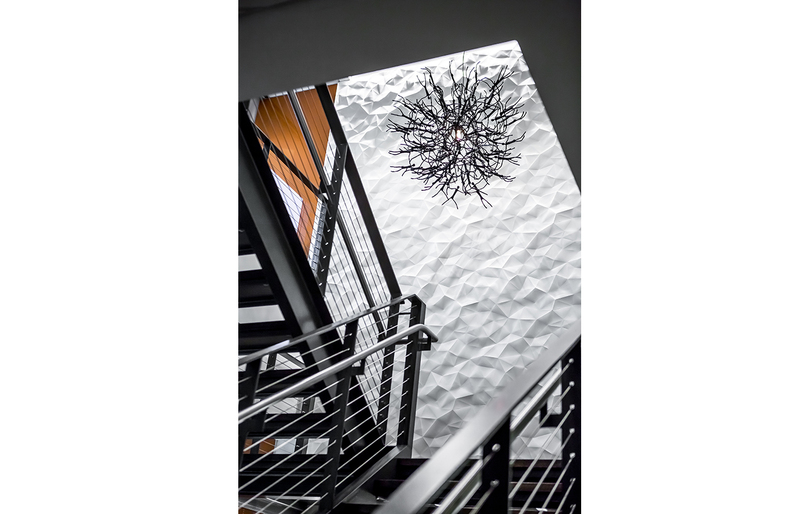 Unique art, graphics and furnishings reinforce the creative agency atmosphere.